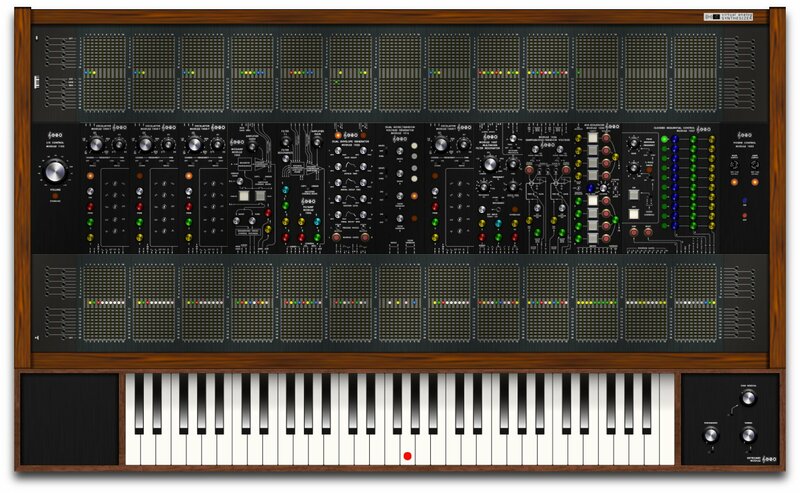 I'm the developer of G2500, a virtual ARP 2500 created in software. I started this project a few years ago, because I came to realize, I needed this monster of a synth, and that I would probably not be able to get my hands on one anytime soon. 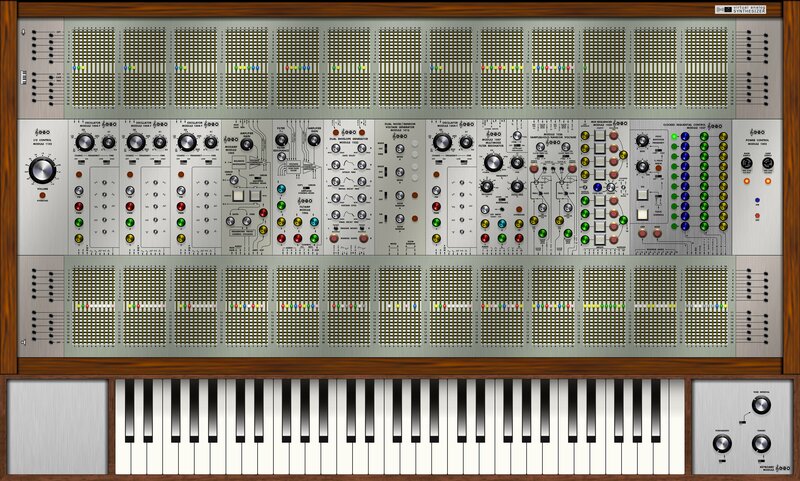 I created this software from original material like the ARP 2500 manual with all the modules being explained, and also schematics of the electronics. I wonder, how close my creation is to the real thing. It probably still needs some tweaking. Any response is very welcome. I know, I will continue to use this myself, but I'm interested to hear others opinion also. From this post in another thread. sduck wrote: Very cool! It seems to work well, once I figured out some basics of your interface. Looking forward to exploring this a bit more. And yes, a thread in the software forum would be great! Use <Tab> to zoom in (two levels). <Ctrl>-<Tab> to zoom out a bit. Slide the GUI around with arrow keys, or use mouse to drag it around. You will find a "G200 Keyboard Shortcuts" on page 4 in the manual, which can be read from within G2500 by pressing <F1> (<fn>-<F1> on a MacBook). The GUI is 1 : 1 (or very close) to the original ARP 2500 on a 15" portable computer with a 1680 x 1050 display, when you see the GUI in full zoom in. The GUI is zoomable. The module heigth in ARP 2500 was 8". This is first release of the Windows version. As there are too many Windows PC configurations to list, please let me know, if you experience any problems. Use the "Contact us" link at the bottom of the homepage. G2500 can now run in windowed as well as fullscreen mode. 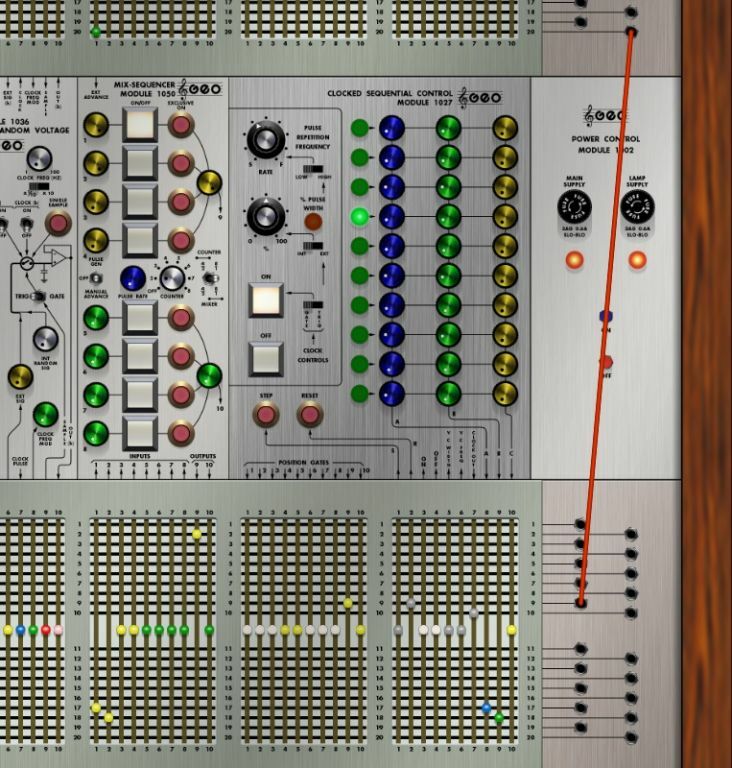 G2500 is a recreation in software of the legendary ARP 2500.
this looks very cool and extremely complex. I will give the demo a shot. thanks for making this! 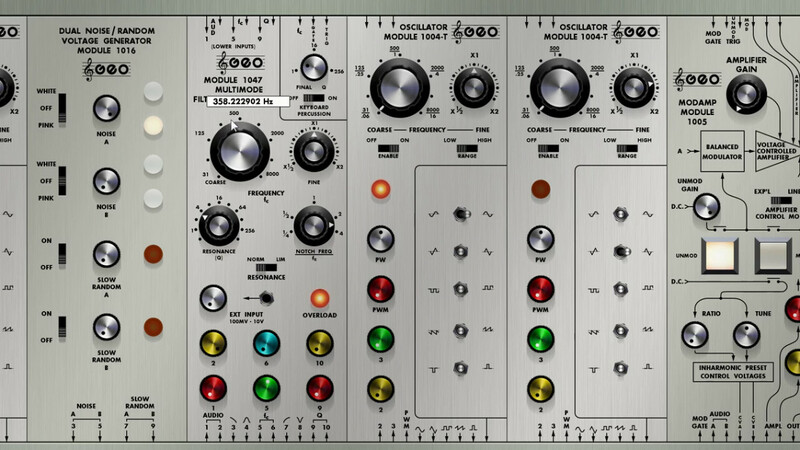 Are there plans to release any of the other 1000 series modules? 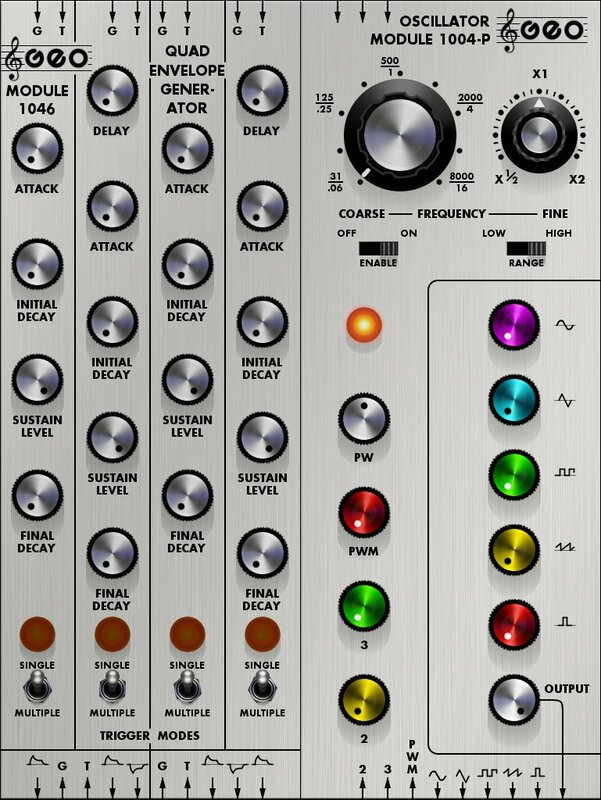 Quad env gen and voice module would be nice to have, as would the dual osc. But the current system is quite impressive, I appreciate your efforts. Yes, I plan to make more of the original 1000 series modules. Quad env is at the top of the list, asked for by others aswell. And it shouldn't be too much of a hassle, now I have the dual env done. First thing is the Linux version to complete the three major platforms. It goes beta tomorrow, it seems. Yes, it is very complex in all its simplicity. I did some calculation on the amount of possible states with this synth. As most dial knobs are close to 30-bit information (between float 0.0 and 1.0), you quickly get to more states in the machine than molecules in the universe. You will never be able to produce all possible sounds on this beast. It is kinda stange (as I made it), but this synth keeps surprise me. The sounds I get out of it. Alan R. Pearlman (creator of the original ARP 2500) did some clever thinking. The G2500 Virtual Analog synth, the virtual ARP 2500, has now also been released for Linux together with updates for the Mac and Windows versions. A new series of videos showing some of the functionality of the different modules in G2500 has been uploaded to YouTube in HD quality. As YouTube do re-encoding of uploaded videos, the audio in those videos are not as good as the real thing. The raw videos with 24bit/96kHz studio-quality audio will be available from the homepage soon. As YouTube re-encode uploaded videos, the audio is of less quality, when viewed at YouTube, than in these original videos. As stated on the page, these original videos are each in a mkv container and holds a H.264 video stream and a 24bit/96kHz WAV audio stream. FWIW, i’ve found handbrake to be much better than VLC at handling mkv files on the Mac. Glad to see the videos available with high-quality sound! Good info for me and others. Thank you! And listeners should remember to set their system to output 24bit/96kHz (or 32bit), when doing serious listening. I wonder, if there is a good site with guides to do this for the different platforms. Maybe all collected in one place? 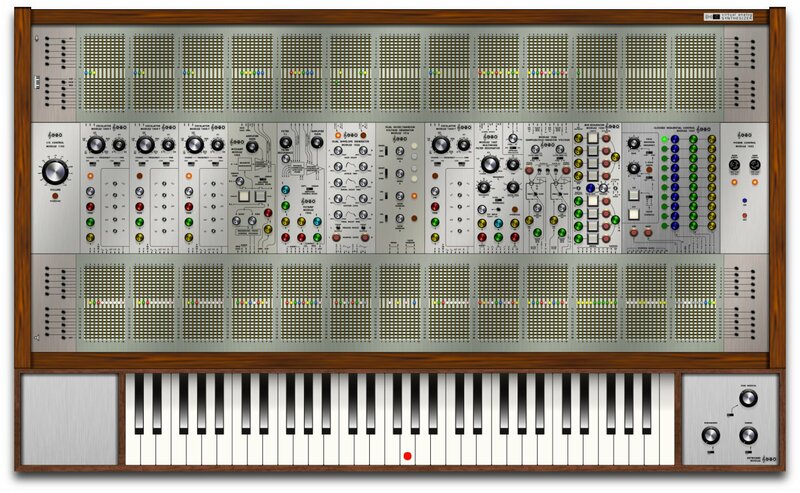 G2500 Virtual Analog is a recreation in software of the classic ARP 2500 from 1970, one of the first synthesizers - and using modules.